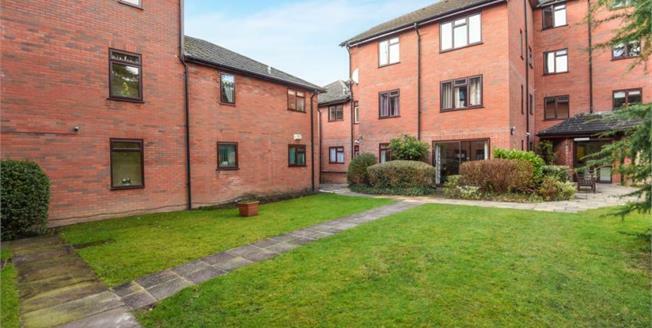 Located in the second phase of this popular development, we are pleased to market this one bedroom retirement flat. The property comprises a double sized bedroom, spacious living room/diner kitchen and bathroom. The property features attractive communal gardens and a large communal reception room plus laundry room. This property is CHAIN FREE.